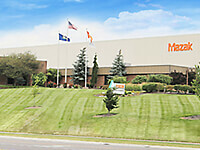 Shelton Machinery has been serving metalworking shops with total manufacturing solutions since 1988. 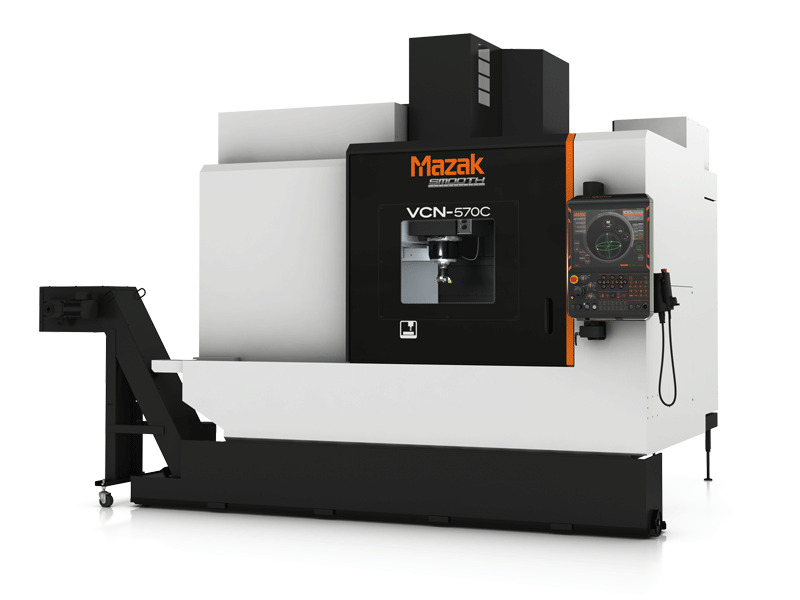 We have comprehensive sales, service and support for Mazak machine tools to customers in Indiana and Kentucky. 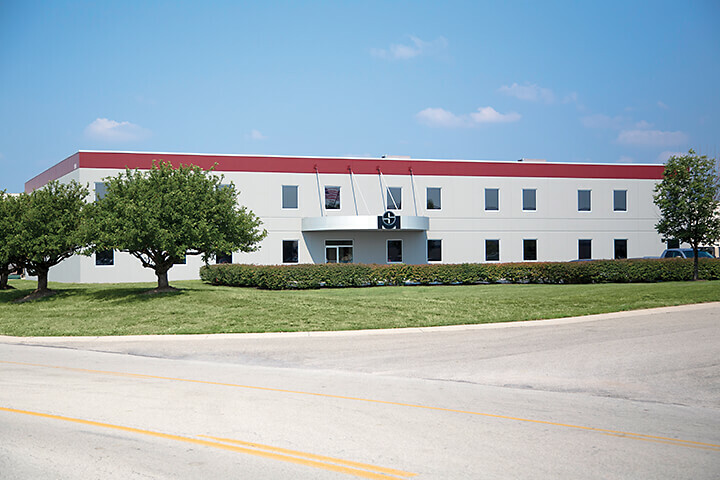 Now we also serve metalworking shops in Kansas and western Missouri via our recent acquisition of Concept Technical Sales, Inc., a 25-year Mazak distributor in Overland Park, Kansas. 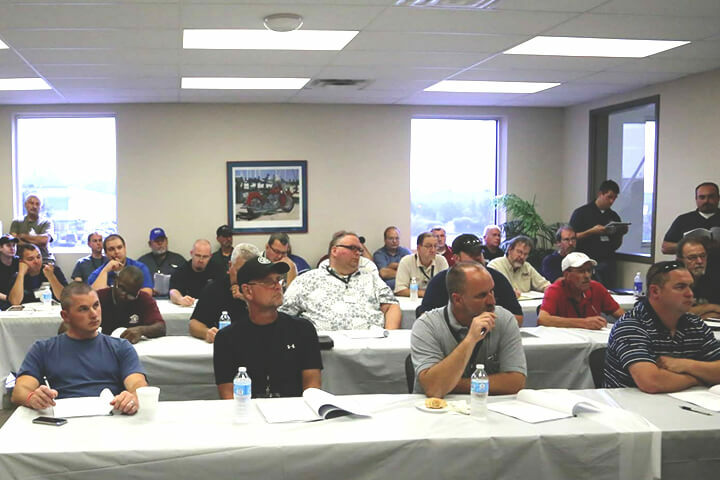 We help customers improve business practices and profitability by providing classroom instruction and hands-on training on the most advanced machine tools in the industry through the Shelton Machinery Learning Center.